Instead of buying all kinds of cleaning products for shower, bath, tiles, mirrors, sinks, windows etc. and and do the time-consuming and hard cleaning work yourself, you can leave it to the professionals. 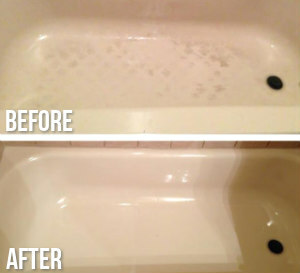 Our staff can carry out effective and inexpensive bathroom cleaning in Highbury N5 which will save you time, money and deliver impressive results. They have the necessary skills, cleaning products and tools to make each bathroom shine. 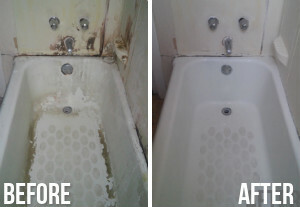 Call us to book the sanitising of the bathroom in your home, hostel, rented or commercial property. Whenever you need effective and detailed washing and sanitising of your bathroom fixtures, fittings, tiles and sinks get in touch with us. Our cleaners are supplied with all materials and products needed for washing bathroom surfaces. They have the skills and knowledge to carry out effective and professional work with great results. Our cleaners will wash and polish the mirrors, internal window glasses and sills, scrub and rinse the bathtub after applying suitable detergent on it. They can unclog drains and remove hairs from them using safe for the pipes preparations. Rely on us the to carry out effective and flawless bathroom cleaning in your home and commercial estate, based in Highbury or anywhere nearby. A dirty and filled with moisture bathroom is the perfect breeding ground for all kinds of harmful microorganisms, moulds, limes-scale and bacteria. Cleaning the bathroom is a filthy and thankless job which nobody liked to do but it is important to have it done. You can use our professional services to make your bathroom rid of the limes-scale, mould, allergens, soap scum and dirt. The cleaners in our company are at your disposal any day of the week in N5 Highbury to implement excellent bathroom cleaning. 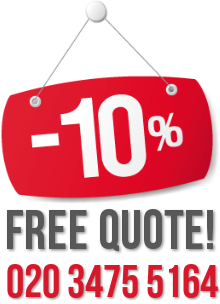 They can do the job once per week or as often as the customer prefers.